In 1896, the “Quarter Circle B brand” was first registered with the Territory of New Mexico. At this point in time, New Mexico was not even a state. Six generations later, the tradition continues. 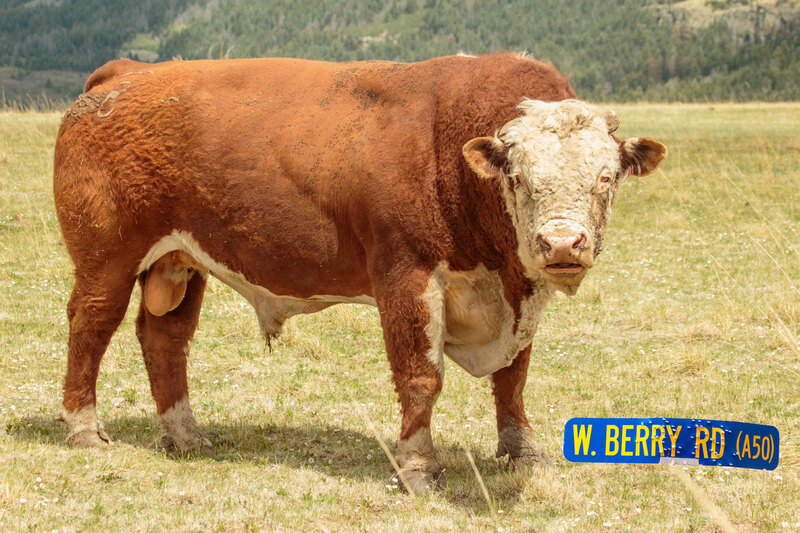 Landon Berry, is a sixth-generation cattle rancher on the fertile grassland of Johnson Mesa located just nine miles east of Raton, New Mexico. 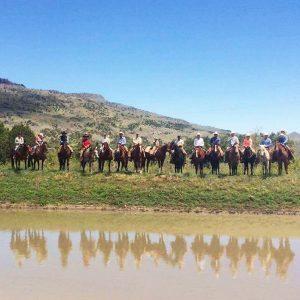 The mesa stands approximately 8,600 feet above sea level and it has been said that it has some of the highest percentage protein content grass in the continental United States. Nearly every morning, Landon, his father Patrick, and mother Carmella, are saddling their horses to tend to their daily ranch duties. Though it is hard work, they would not have it any other way. 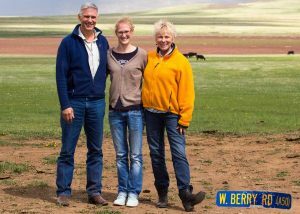 The Berry Family raises high-quality New Mexico Ranch Raised Beef and is a hard-working ranching family – something that is not too common nowadays. 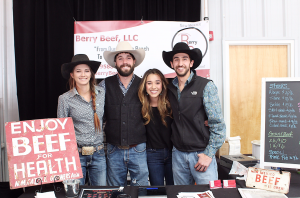 In the summer 2016, family friend Matt Oakeley was helping the Berry’s with some of their ranch duties when an idea sprung. Matt and Landon began conversating about how beef in grocery stores and restaurants was so jam packed with preservatives and hormones, that consumers didn’t even know what they were eating or where it came from. Shortly after, they developed the idea to start distributing their beef directly from the ranch to individuals and restaurants. The beef that they would distribute to individuals and restaurants would never see a feedlot, would be free-range year-round, would not be given artificial growth hormones/anti-biotics, and would be a quality that would considered unparalleled to any beef in the region. The company they formed is Berry Beef. 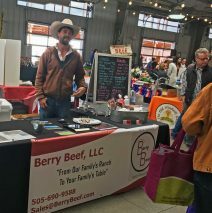 Berry Beef can be found at the Santa Fe Farmers Market on Saturday’s from 8am-1pm. They can also be reached at sales@berrybeef.com if there are any questions or inquiries.